Here is my tough rd3 effort against my RAC teammate. Black has just attacked the a-pawn with 24..Qd8. What do you suggest for white? Here is Rapport’s rd 13 game. Rapport got a difficult position from the opening but fought back creatively to win the game by sacrificing a pawn for a chance at generating counterplay. 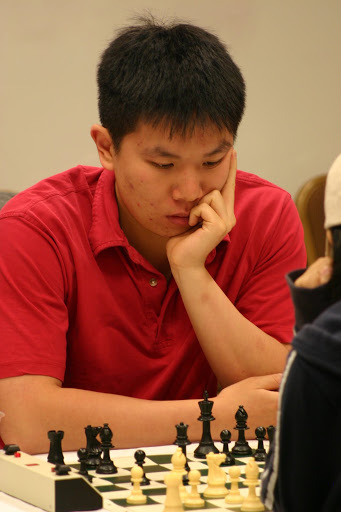 Black has been fighting back hard and now has some compensation for the pawn. How should black continue? Here is GM Rapport’s nice rd 3 win. Black just rolls down the queenside with two passed pawns. Everything is going black’s way with an extra pawn on the queenside while white has nothing tangible on the kingside. What do you suggest for black? There were 3 decisive games in rd 2. White has pressure on the queenside but black has the bishop pair. How should white proceed? TWIC is Mark Crowther’s work. This is a partial summary. 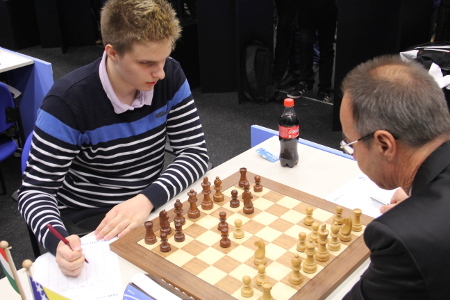 Tournaments featuring Hungarian, players resident in Hungary and Canadian players featured. 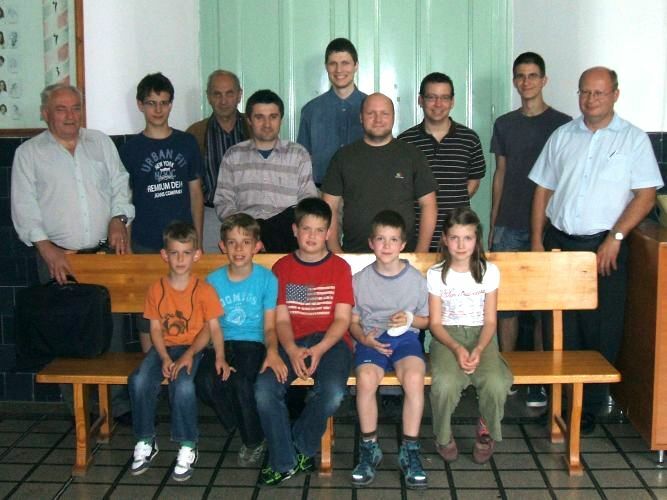 Several Hungarian players participated with Erdos and Rapport doing the best with 2.5/3. 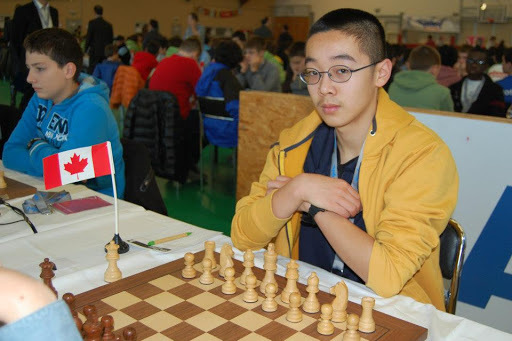 IM Panjwani,R(CAN 2402) drew 2 GMs. Ghasi,A clear first with 6.5/9. Lyell,M(Lives in HUN) got 4.5/9. Three players at 3.5/5 so far. Lyell,M(Lives in HUN) has 2/5. 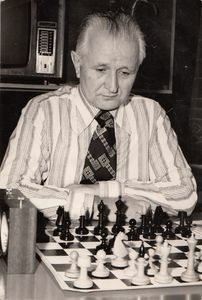 Here is a game by the veteran Portisch from the Chigorin Memorial. The middlegame is well under way. What is the plan for white? How do you play?